Here you can find the projects I am currently working on. Please feel free to give feedback about them via contact form, if you have any. Portföyist is a fin-tech application that allows its users to track their investments easily. 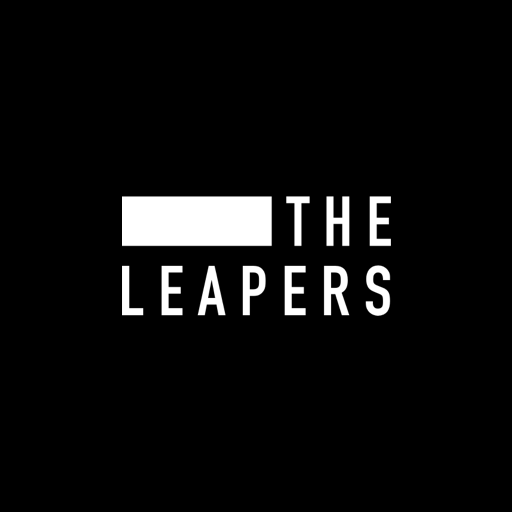 The Leapers is a creative blog consists of interviews with inspirational people. Netzz is a mobile app that lists curated technology, entertainment and design events and increases the overall event experience and engagement.